Born in Ontario on 14 April 1857, he farmed in the vicinity of Hartney. 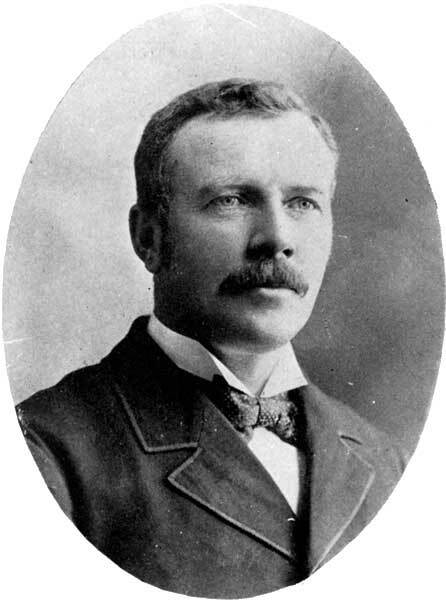 He served as Reeve of the Rural Municipal of Whitewater (1888-1890) and the Rural Municipality of Cameron (1898-1902). He died unmarried at Hartney on 19 June 1937 and was buried in the Hartney Cemetery. “Farmer’s death brings wealth to former Winnipegger,” Winnipeg Tribune, 7 September 1937, page 1.